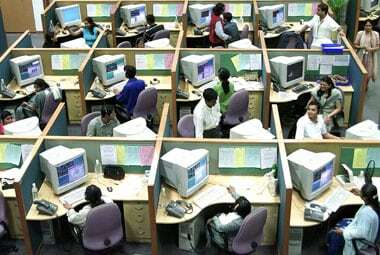 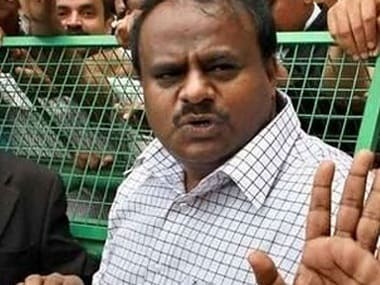 Priyank Kharge has requested Karnataka chief minister HD Kumaraswamy to announce five-day work week for all the state government employees. 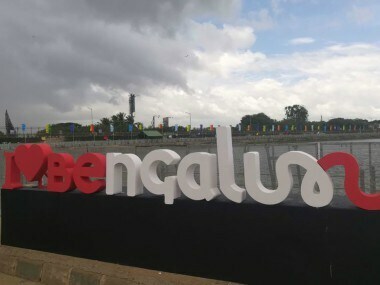 Based on a crowd-sourced design, a logo was unveiled on Sunday at the 'Namma Bengaluru Habba' fest to promote 'Brand Bengaluru' on the global tourist map. 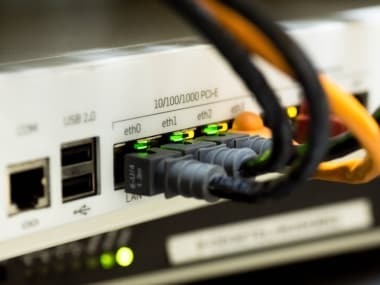 ACT Fibernet had launched the service in Hyderabad earlier this year and this is the second city it will provide internet services in. 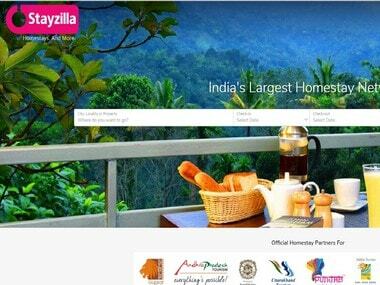 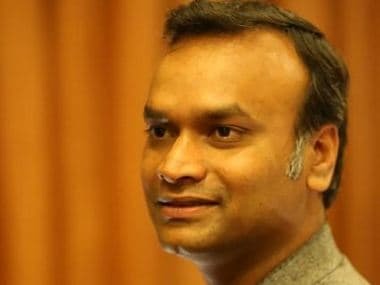 Priyank Kharge, the 38-year old IT, Biotechnology and Tourism Minister of the government of Karnataka is overseeing the Tech Summit this year. 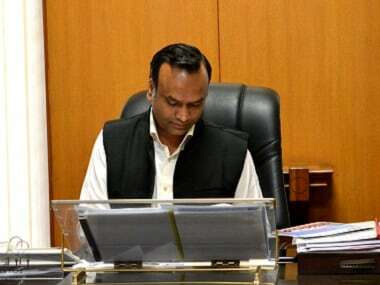 Apple Inc will be ready to start assembling high-end iPhones in the city in less than a month to boost its chances of gaining a foothold in the fast growing Indian market, Karnataka IT Minister Priyank Kharge said on Thursday.